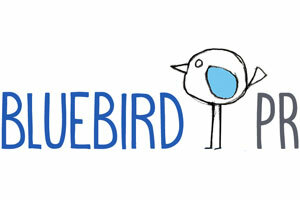 Bluebird PR is a PR agency based in London that works with charities. It is run by its owner Sarah Wallace. 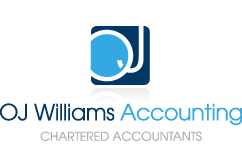 Bluebird PR started working with OJ Williams Accounting from when it was incorporated. We advised Sarah on the most efficient way of taking cash out of her business and what her after tax income would be based on her projected sales. We set up Bluebird PR as an employer and manage the monthly payroll making the RTI returns to HMRC. Each month Bluebird PR sends us a csv file of the business bank account and details of invoices raised & expenses incurred. We then produce a monthly reporting pack that contains a profit and loss account, details of aged unpaid invoices and information on the corporate tax liability that is building up. Giving Sarah this information helps her chase any overdue debtors and manage her cashflow. Then at the end of the financial year we put together and submit the annual statutory accounts and corporation tax return. This is all for one monthly fee. When I started Bluebird PR I didn’t have much experience dealing with the admin, accounting and tax side of running a business. Working with Owen has let me able to concentrate on running the business and doing what I know best safe in the knowledge that the admin and accounts are all taken care of. The monthly reporting pack lets me keep track of exactly how my business is performing and I have peace of mind that there will be no big tax bill surprises.